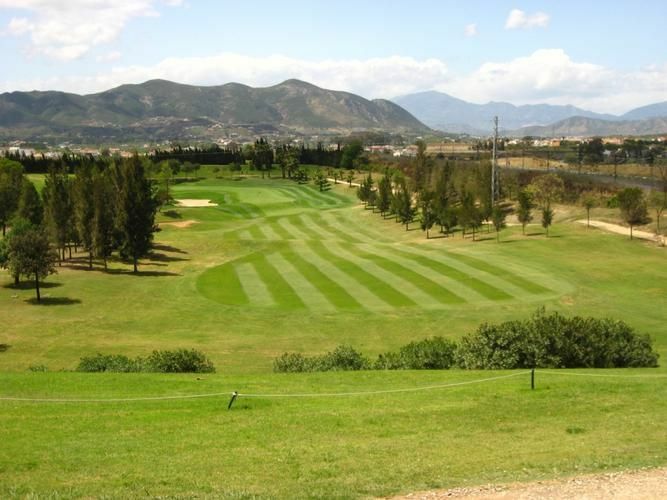 The Par 72 course was designed by Kosti Kuronen and it is divided into two distinct halves. 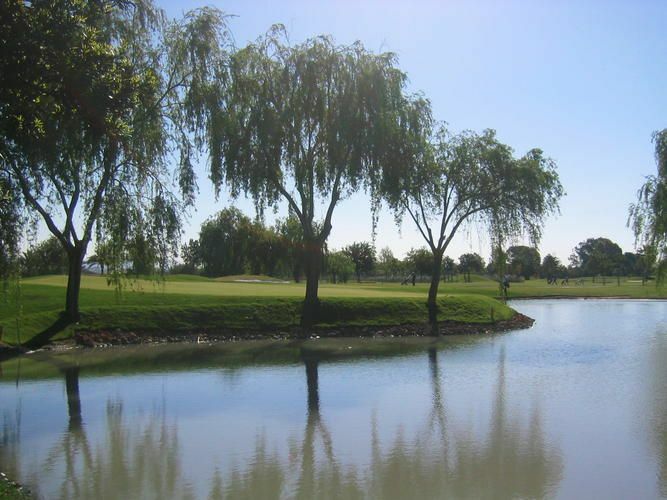 The front nine is not unlike an English parkland course but with more tropical vegetation, while the back nine is the trickier half, with undulating fairways, lakes, and raised greens. 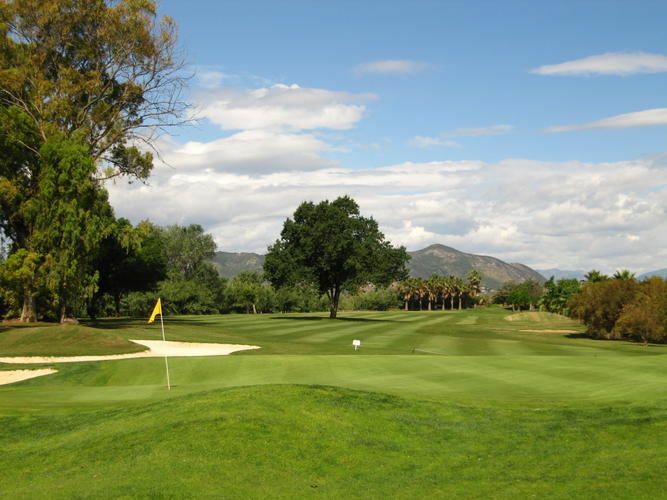 Guadalhorce Golf Club was born from the initiative of a group of friends and golfers who joined Malaga to get a Private Club. 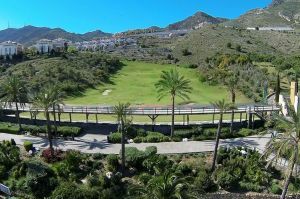 Once the project, this group was assisted by others who were adhering Malaga. He joined as an investor D. Kauko Rastas who made the project possible with their input and make known among the Finnish public the Spanish club. 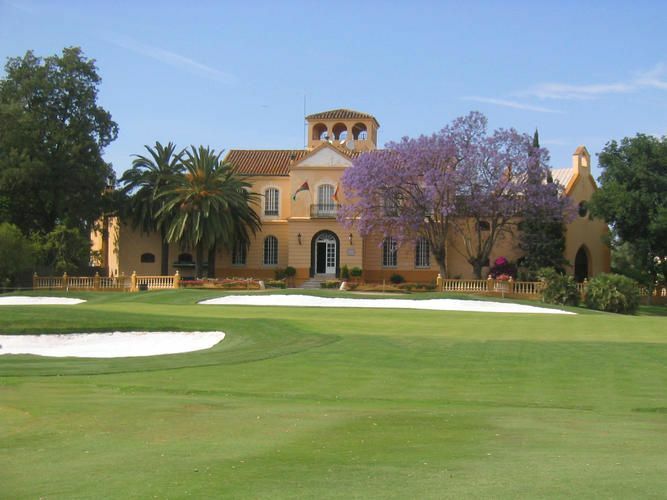 The project was carried out using a magnificent grounds north of the airport that had a country house typical of the eighteenth century, current clubhouse today. 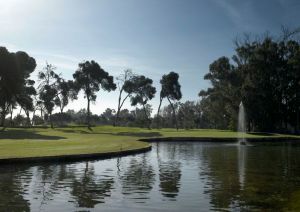 Guadalhorce Golf Club opened its field in 1989, suffering a terrible flood a month of opening. The family atmosphere is one of its main features and, despite their private character; they can use their facilities in the morning on business days, upon request. 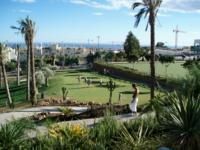 The dining facilities and sports (Paddle, Tennis, swimming pools) are governed in the same way. 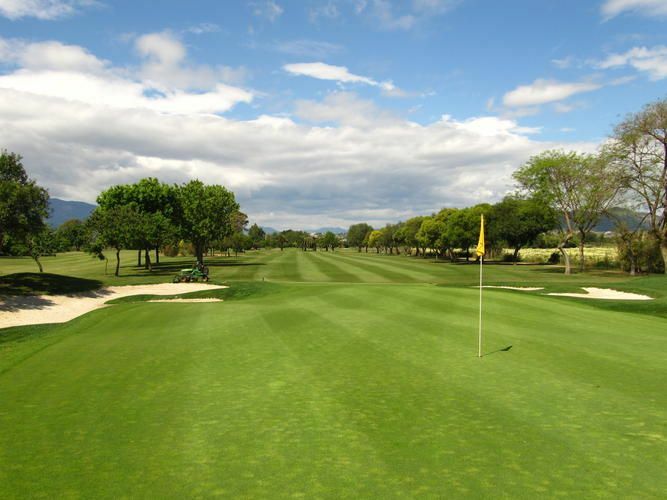 Many of the greens prove difficult and some are very large, with a couple of holes sharing large greens. 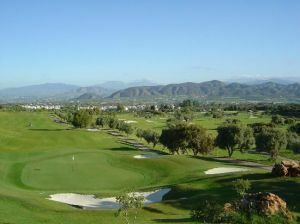 Guadalhorce is located about 7 km from the Malaga airport. 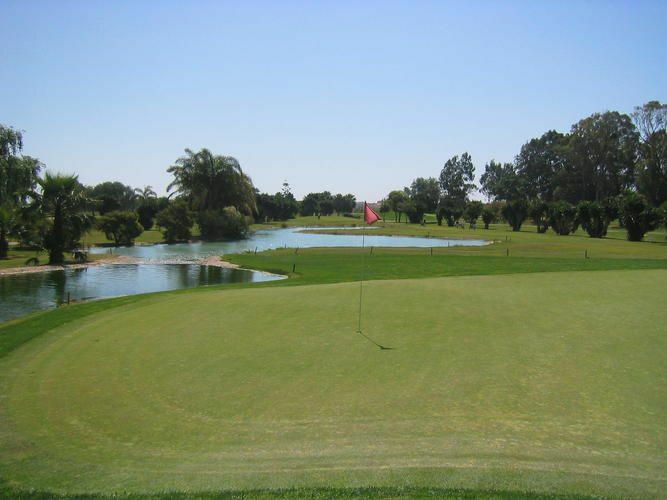 Guadalhorce Club de Golf is not yet in our pool of Golf Courses for orders.